Marketing your small business, whether online or off, is a time intensive process. 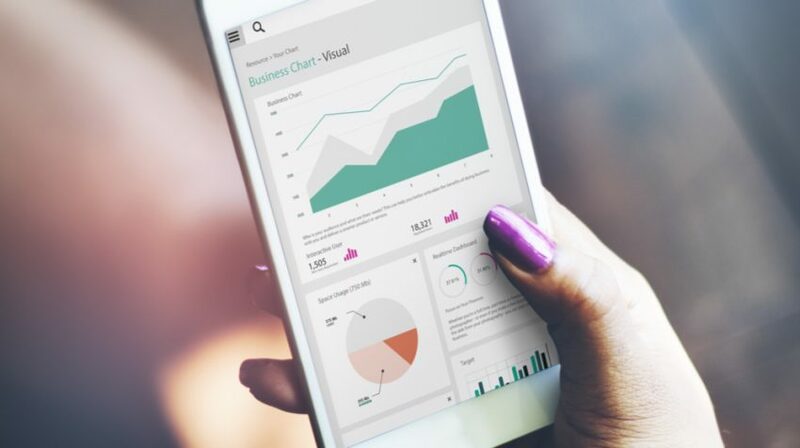 As your business grows, managing lead capture, nurturing, converting and relationship management become too big to handle manually, which is why small business owners turn to marketing automation software to manage the load. However, because the promotion, selling, and relationship management processes involve so many steps, many of which are repeated for each customer, marketing is particularly suited to automation. And that’s where marketing automation software comes in. Note: Not all solutions offer every feature. Offer solid help as you learn to use their tool including free training, customer support representatives, comprehensive documentation and a supportive user community forum. Are you considering marketing automation for your small business? If so, here’s a list of marketing automation software solutions to consider. 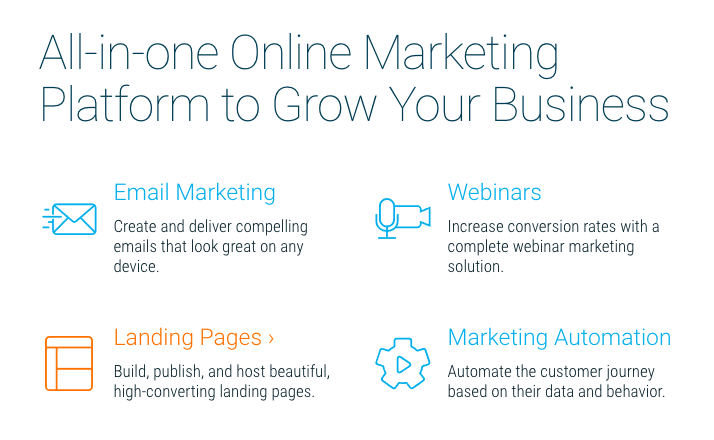 GetResponse calls itself the “all-in-one online marketing platform to grow your business” and a look down the features on their home page shows just how complete the software is. While it’s one of the most affordable solutions on this list, GetResponse brings the same, if not more, of the features and functionality offered by the more expensive solutions on this list. That said, the price does increase with use, but a small business should be able to handle the increase as it grows. Another affordable solution, ActiveCampaign, offers everything a small business needs to automate its marketing efforts including a robust, built-in CRM system. 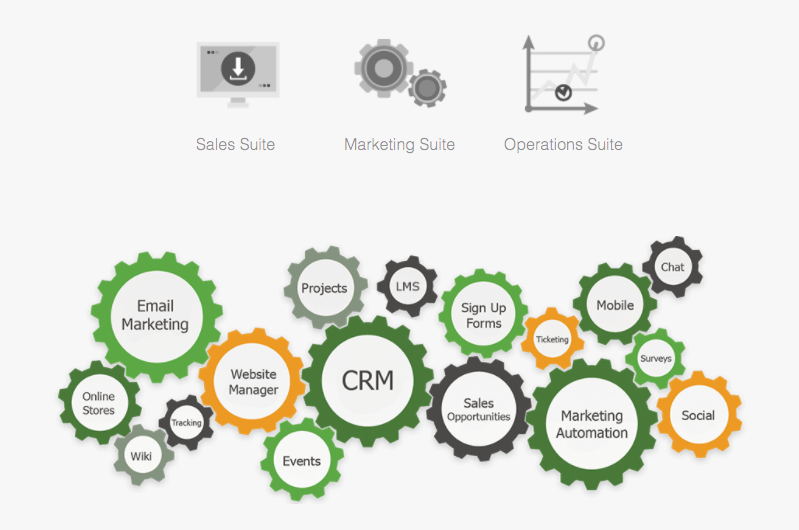 Calling itself a “small business CRM”, GreenRope is almost a small business management suite. Starting with marketing automation, you’ll find website tracking, landing pages and more in this affordably-priced solution. GreenRope also offers sales and operations functionality setting the tool apart. 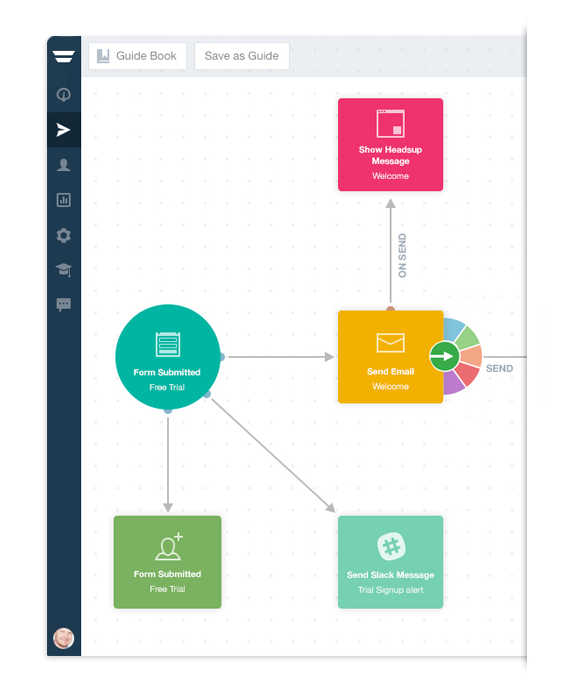 One of the more well-known marketing automation software options, Infusionsoft offers everything your small business needs at a reasonable price. One feature that shows off the power of this solution is the flexibility of the campaign builder. This tool enables you to create elaborate workflows one time and then implement them again and again. These workflows can include many types of steps including eCommerce, appointments, behaviors and actions, webinar attendance and many more. 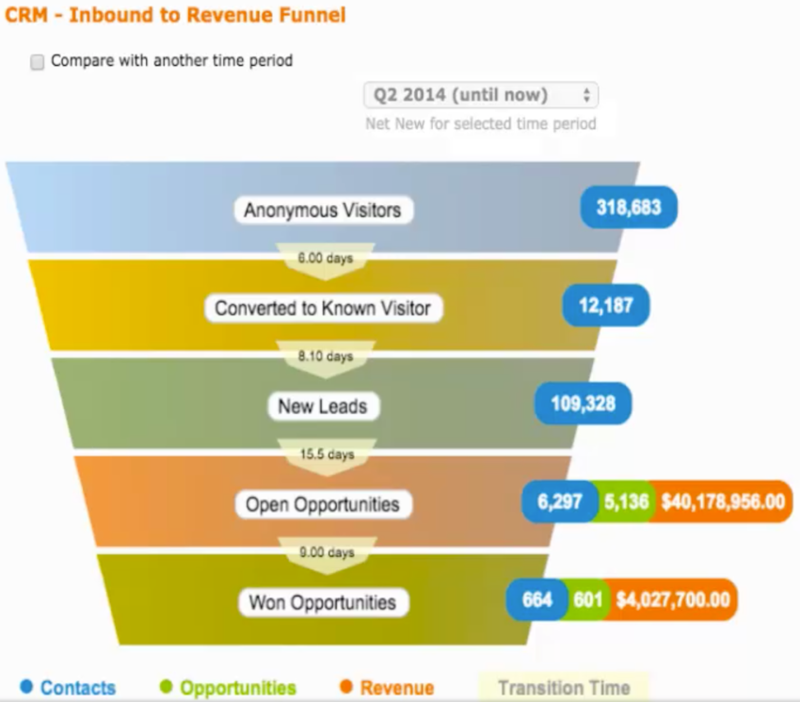 Act-On offers a robust marketing automation platform. The software offers automation workflows and triggers as well as website behavior tracking, integration with many popular CRM platforms, and more. Marketo offers a powerful solution with many features. One thing that stood out however was their customized product bundling, an approach that may make the tool attractive for small businesses that want to dip their toe in the water. In addition, the vendor offers multi-channel marketing via emails, headsups (little pop-up notifications) SMS messages, and even postcards. Finally, the pricing for this solution is low and scales as your business grows. 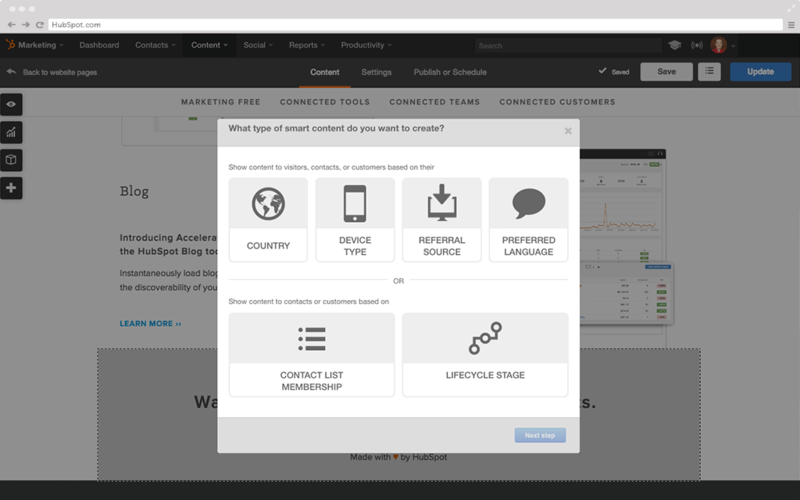 Salesfusion is a heavily-loaded marketing automation tool that can help you take your small business to a new level. One standout feature? It’s SEO audit feature that helps improve your search engine rankings. In addition to it’s marketing automation features, SharpSpring offers additional features including a blog builder and VisitorID tool which attempts to identify anonymous visitors to your website. 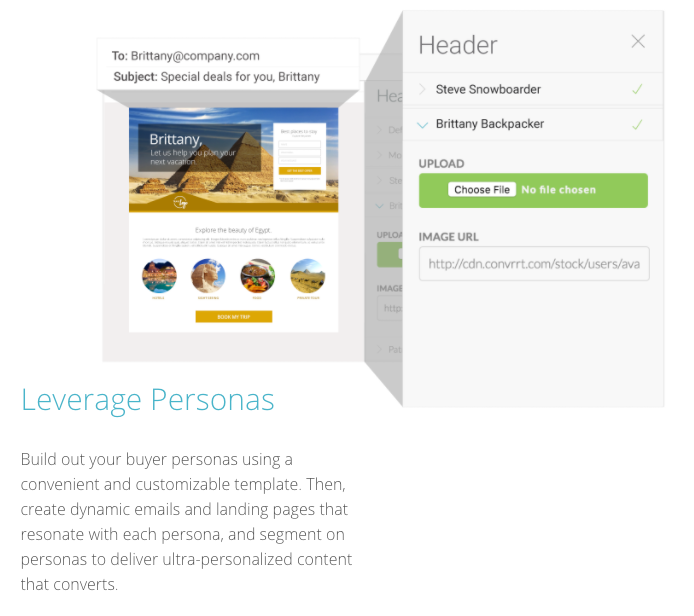 Also, the vendor enables you to use your buyer personas to automatically offer unique, targeted content by segmenting your customers based on how closely their profiles match. While a look at SALESmanago‘s home page may make you run, don’t let the complexity of the vendor’s offerings chase you away. This solution literally has it all and, if that’s what you need, then it’s certainly worth a look. 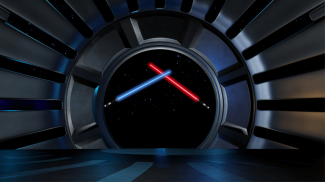 No matter which marketing automation software solution you select, make sure you’re getting the most out of the tool. And remember, you can automate processes beyond marketing, too, so be sure to consider how leveraging other tools can help streamline your small business. It is important to get to know automation tools that can help you but only if it also has the human element. Don’t get laziness get in the way. I know that GetResponse is an autoresponder and not an automation software. 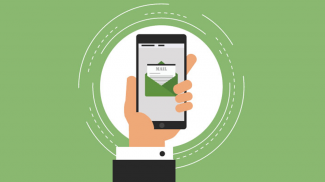 Well, it automates email campaigns. But it is not so much as schedule them automagically. It is really important to automate some processes nowadays. It seems that it can help you save time and money. Skype has opened up its web-centered consumer beta to the entire world, soon after starting it generally inside the Usa and You.K.